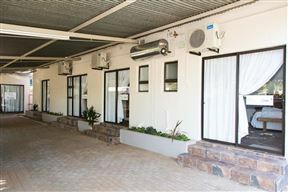 Sixty On Queensway Luxury Guest House , Kimberley Best Price Promise! 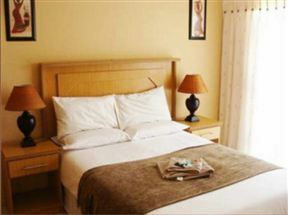 Sundowner Lodge is situated in the charming city of Kimberley, just outside of the city centre, in the Memorial Road Area. 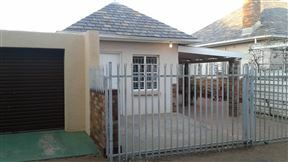 Edgerton House , Kimberley Best Price Promise! 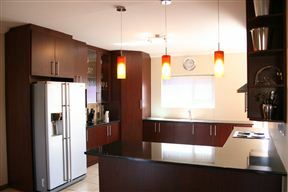 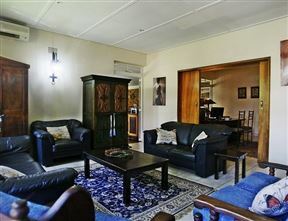 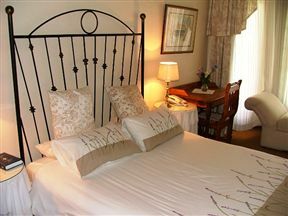 Padlangs offers affordable and clean self-catering accommodation near all the major attractions in Kimberley. 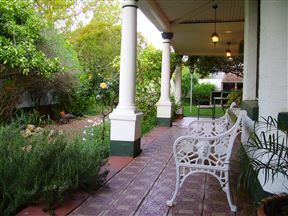 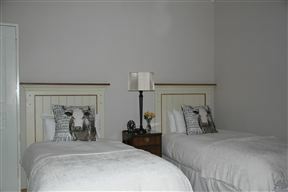 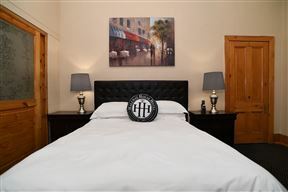 The guest house offers 4 rooms; 3 of the rooms can accommodate up to 2 people, while the fourth is ideal for a single traveller. 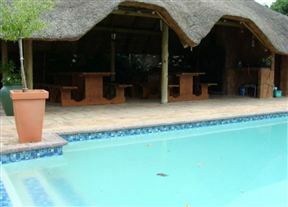 Rebuammogo Guesthouse , Kimberley Best Price Promise!